Janus Publishing, based in London, England, describe their company as a co-partnership publishing house. ‘Our founder’ is not actually revealed on their web site, or the exact details of her publishing experience, but it is Jeannie Leung. I should also at this stage point out that the above spelling errors are deliberate and come from Janus Publishing’s own website. This is something else which worries me about this publisher. 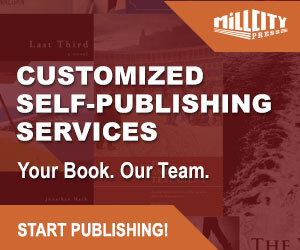 A website for a publisher is their shop window, whether they are selling author services and/or books to the public, this is the place to present your best possible image, after all, publishing books for authors at a fee, is also a facet of representing their work and image in the best possible light. The copyright tag on the bottom of every webpage also reads ‘2006’. Let us get down to what Janus Publishing has to offer authors. The home page of the website does not feature any books; instead, a single featured author, and a breakdown of book categories in text. Janus Publishing separates their packages into three areas or descriptions, Subsidy Publishing, Non-Subsidy Publishing and Self-Publishing. Janus do not disclose the method of printing they use, print on demand or standard off-set, so it is a little difficult to fully evaluate their or the author’s investment. This is another worrying sign for me from this publisher. 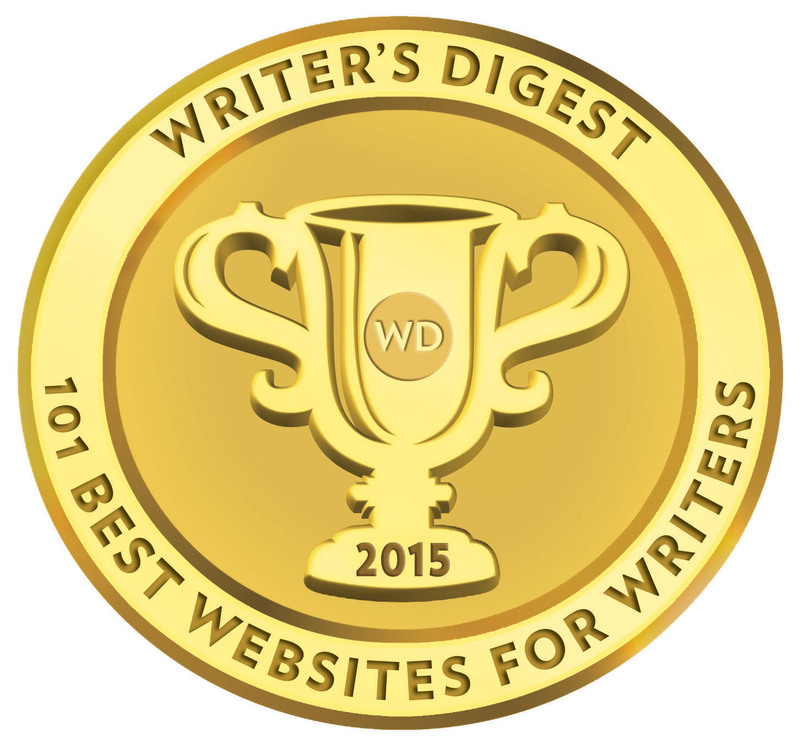 There are a number of publishers offering author solutions who quote such lists as the above. These lists are usually inaccurate and misleading and many of these ‘self-publishing’ myths have long been debunked. I referred in a previous article review to the idea of some companies selling the ‘dream rather than the book’, well, posting this kind of list as a way to pull authors into your service is one example of this. The Subsidy package includes copy-editing, proofing, layout, typesetting, cover design, data and legal library registration, ISBN allocation, press releases sent out, ARC’s sent out, and consultation with the author. Janus says the process pre-publishing/production will take ten months. Janus publishes just 40 titles on average per year, so you can take what you will from that. Either Janus operates a screening process for submitted manuscripts and their acceptance guidelines are strict, or they do not get a huge amount of submissions. Now I really am getting worried about this publisher. ‘After publication’? What kind of publisher sends out review copies and order detail sheets after a book has been published? Whatever happened to advance sales orders? Talk about putting the cart before the horse. Janus seems to be trying to put forward the tradition model of publishing, but with the Subsidy template. And you know what? The more I look at things; the more I am seeing the old publishing template of a vanity publisher. Say just enough to interest, but not enough to frighten off the customer. I can only take it without an available contract on line that the 30% royalty is based on the retail list price and not 30% of the remainder after print and wholesale discounts has been taken off. If the former is the case, then this is reasonable. Authors should also be aware that it would seem that you are entering into an ‘exclusive’ contract with Janus and I would also be concerned that the author may also be signing over ‘negotiating’ on subsidiary rights. This is an area an author’s agent or lawyer should be involved in. Janus Publishing offer Non-Subsidy Publishing through their ‘Empiricus Books’ imprint. Quite why Janus decided to call what is, in effect, traditional publishing, ‘Non-Subsidy Publishing’, baffles me. 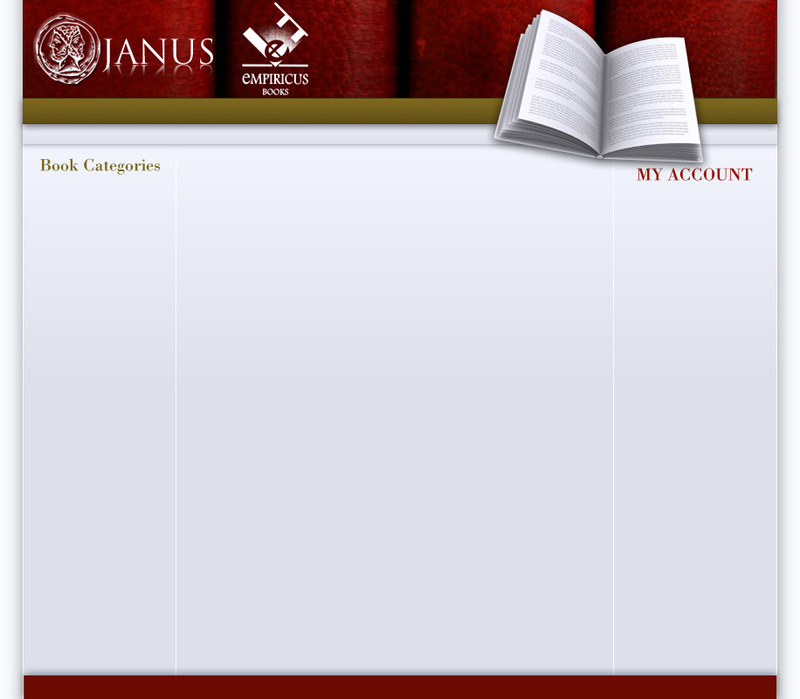 Janus Publishing’s third option for authors is their Self-Publishing service. Thank you, Janus Publishing, but no thank you. I am not in the business of recommending any self-publishing company or service and those of you who have read other reviews will see that. I certainly do at times highlight strengths and bargains and excellent service ideas. There is simply far too much missing from Janus Publishing’s web site, prices and quotations for example would help. They make no attempt to go into any real detail about their printing methods, digital or offset, specifications for books. I am sure an email, letter or phone call to Janus might provide some or all of this information, but you know what; if a company selling a product can’t be bothered to provide this information in their on line ‘shop window’, then I for one have to wonder if I would place my book with Janus or Empiricus Books, fee or no fee. On the plus side, Janus books are well designed, competitively priced, about £8 to £9 for a 200 page+ paperback, and available on line with Amazon and from their own bookstore at the same price. Even after reading Janus Publishing’s own Q & A page, the prospective submitting author is no wiser. “Q: WILL YOU PUBLISH ANYTHING? If the above is the case, one also wonders why this publisher even offers any kind of author solution service. “Q: WHY DO I WANT MY WORK PUBLISHED? Now, this is taking the biscuit. How many authors approach a publisher asking this question? And who is really selling to who now? “Q: WHY SHOULD I HAVE MY BOOK PUBLISHED BY JANUS, AS OPPOSED TO OTHER PUBLISHERS? Janus Publishing wants the success and satisfaction of their authors to sell them as a publisher; that is admirable, but unfortunately a publisher has to do a little more than that, particularly if they are charging a fee to some of their authors. The bottom line is that while Janus Publishing seems open enough about what they say about publishing with them–it is how little is actually presented and the way it is presented. Perspective authors are going to be more interested in the 90% we do not find out about from Janus at first port of call. If Janus are one of the top author solutions companies with the best deals in England, and there own traditional trade imprint, full brick and mortar store distribution for their author’s books, then they should be shouting it from the rooftops. The fact that they are not is…well…as I said earlier…baffling. Clearly the author of this critique of the Janus website has his own undisclosed agenda. Let us leave it at that. Under the leadership of Jeannie Leung, it has been my experience that Janus provides an impeccable service to authors; in my case simultaneously publishing five volumes of very high quality. The proof: read ‘It: The Architecture of Existence’. Thanks for comments and I am delighted that you have had a positive experience publishing with Janus. I have no ‘undisclosed agenda’ at all and in fact the very point you make regarding your experience with them has been made in the review. I specifically point out that Janus produce quality books at competitive prices. My criticism is their skewed view of publishing and their ‘locked gates to heaven’ quotes on their site about traditional publishing. Also their lack of information about the services they offer. I refer again to the final paragraph of the review. Best of luck with your publishing endeavours in the future. I’m an author with 14 years behind the pen and am glad to see that Mick is trying to aid other authors in their publishing choices. However, in this case I feel that he has got it wrong. I’ve had a good deal of work published, including books through traditional, subsidy and self-publishing methods. Of all my experiences within the industry, including working for such companies as Hallmark, I have to say that working with Janus has been, and continues to be, the best I’ve had by far. With more and more doors closing as agents close their lists and publishers stop accepting unsolicited work (Penguin having done so many years ago and Macmillan having followed suit until the relatively recent launch of their New Writers submission process), it is increasingly hard for new authors to find a traditional publisher and so people are looking at other options. Yes, there are a number of unscrupulous subsidy publishers out there, but Janus is not one of them. This company is selective about the work accepted and is trying to build a good reputation within the industry. Though I appreciate the points Mick makes, I do feel they are concerned with the company’s website and its wording rather than with the company itself. You make some fair and reasoned comments about my review. Much of my criticism had to do with the perception and presentation from Janus’ website. 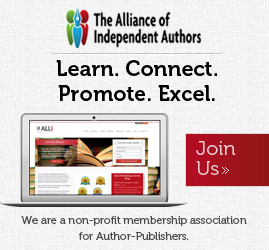 Often, how a publisher presents themselves suggests much about their care for their authors and the value of their services. This may indeed be far from the case with Janus. Nevertheless, it remains a critical are for publishers to present themselves and their services in the best light. Your own positive comments add balance to the review and this is what this site is all about. I’m not in the business of giving any publisher a hard time and these reviews are as much for them as they are for the authors.